With a 100-gallon per batch and 300-gallon daily capacity*, the all new X-60 Brewer brings a new level of Cold Brew production to the market. 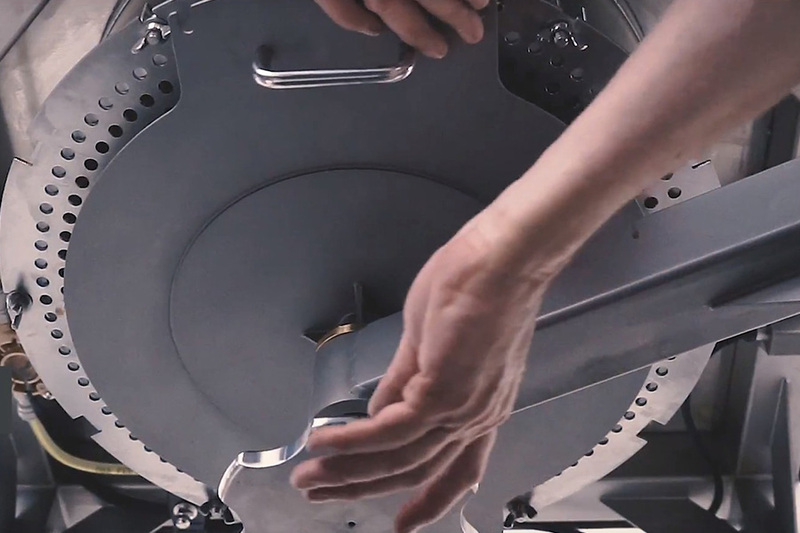 The X-60’s refined design is about efficiently brewing tasty cold brew on a commercial scale. 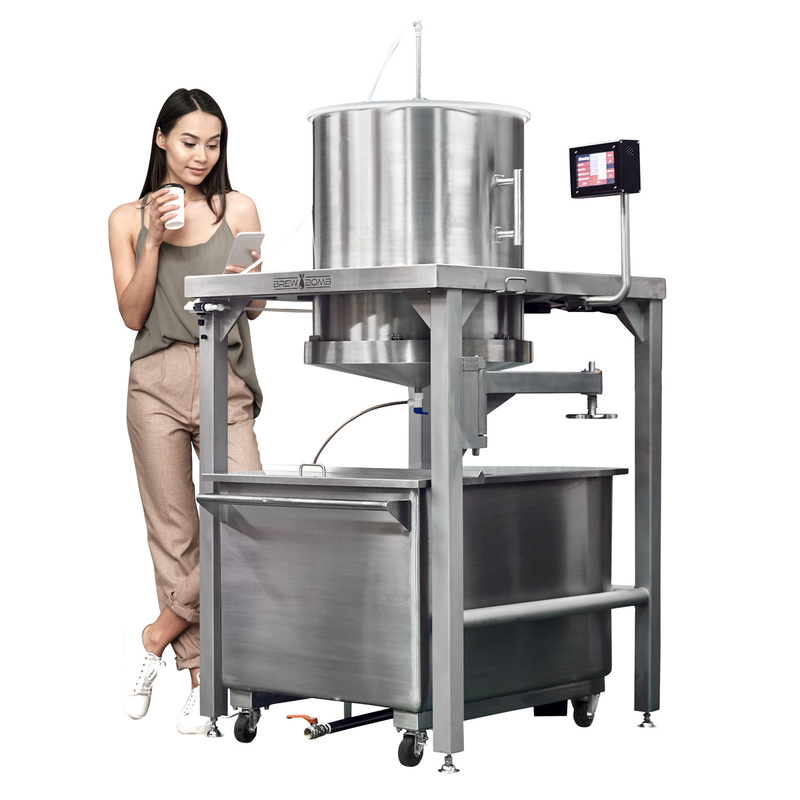 And pairing the X-60 brewer with our exclusive pre-infusing loader and tipping waste bin delivers a complete, low labor, high ROI, production solution. Craft multiple brews for greater daily volume. *Coffee is a natural product so brewing capacity will vary accordingly. 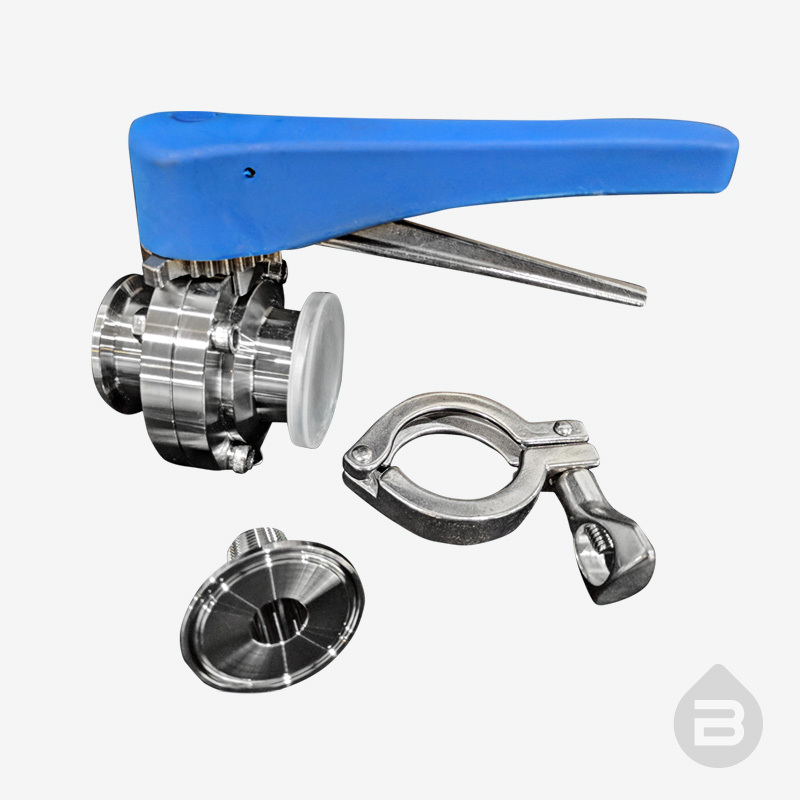 Batch capacity refers to a ready to drink beverage based on brewing to a concentrate and then diluting to a typical ready to drink TDS. 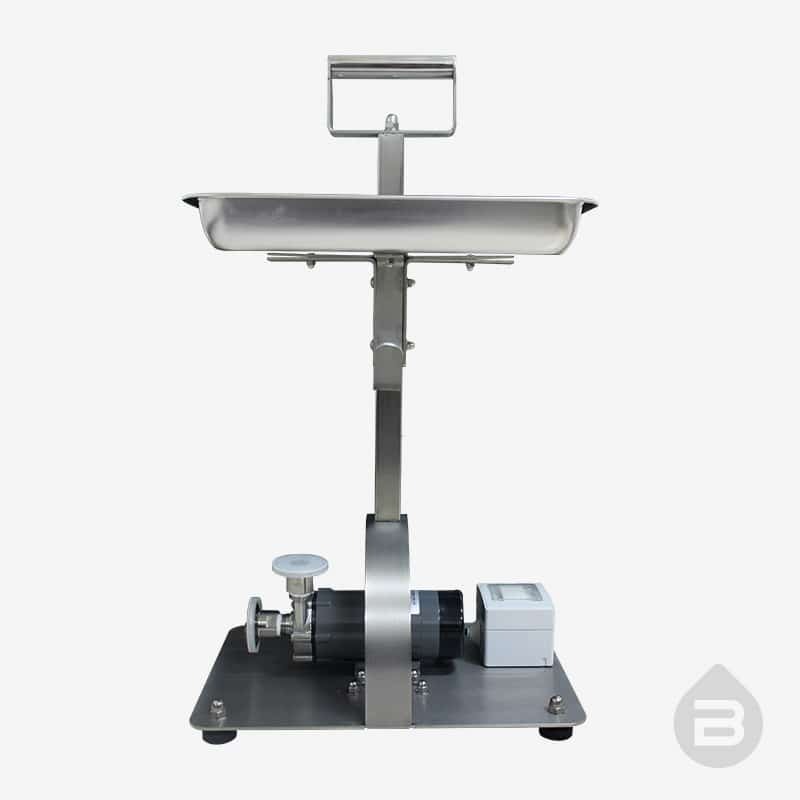 The Brewer is designed to provide a simple way to consistently craft commercial quantities of Specialty Cold Brew Coffee to precise cup standards. 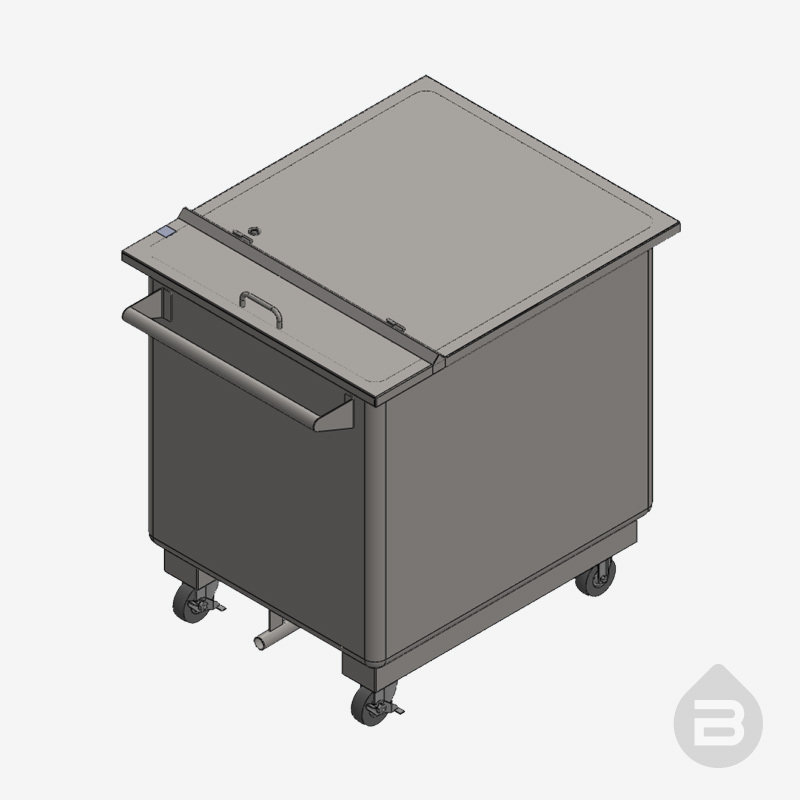 The engineered design and meticulous construction, utilizing food grade standards and materials, will survive heavy duty commercial use for many years. Fresh Grinds are input at the top and spent grinds dropped from the bottom. 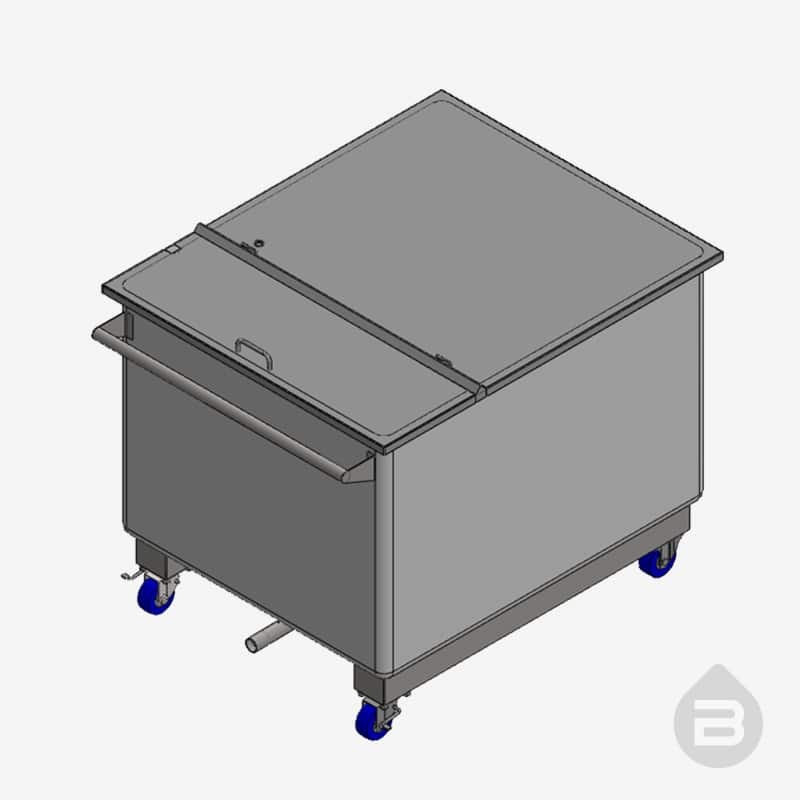 This design simplifies the clean-up cycle which can be easily finished in 15 minutes. 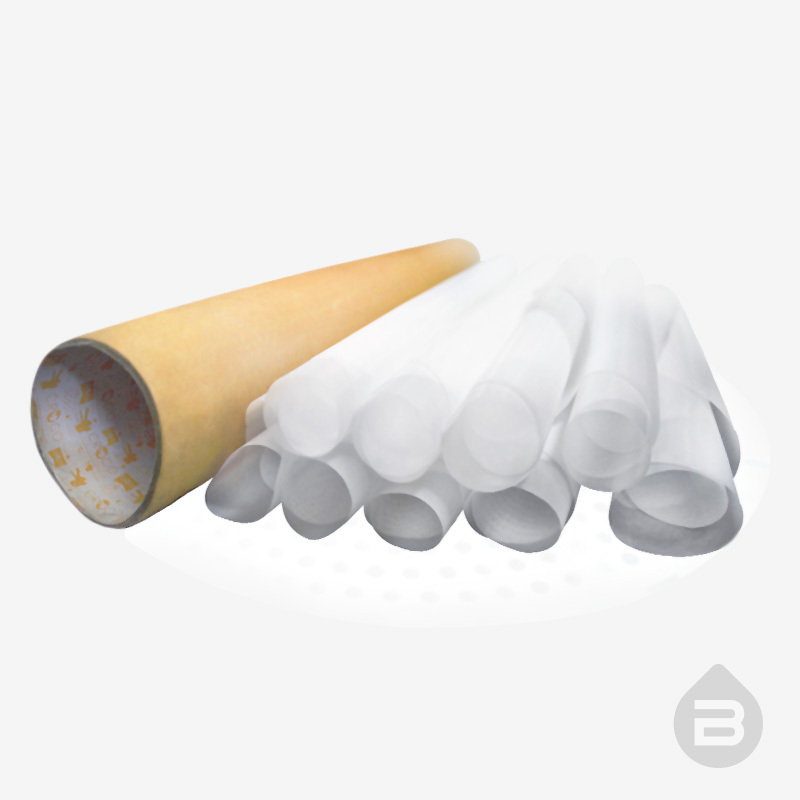 The brew system creates crystal clear brew by utilizing the coffee bed as the particulate capture mechanism. Complete Brew Cycles in 2 - 6 Hrs. 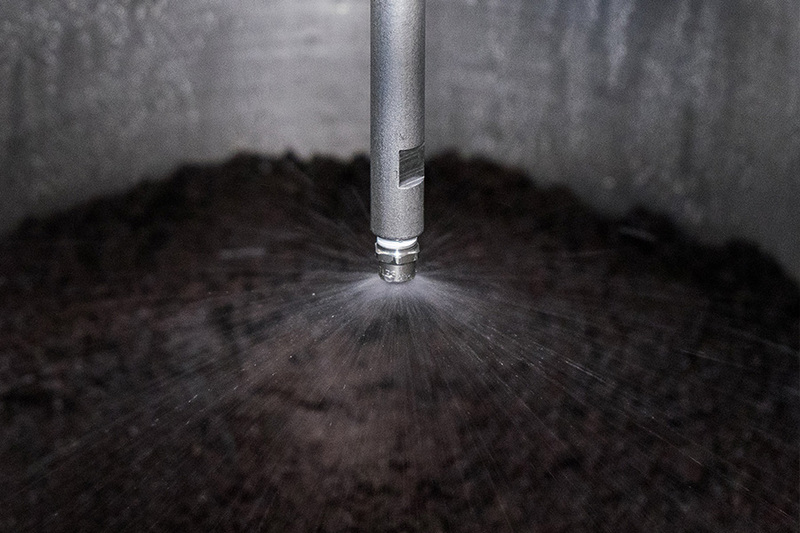 The Brew Bomb is fundamentally more efficient than immersion brewing due to the gentle extraction action of slow flowing water which results in both reduced brew times and higher yields. 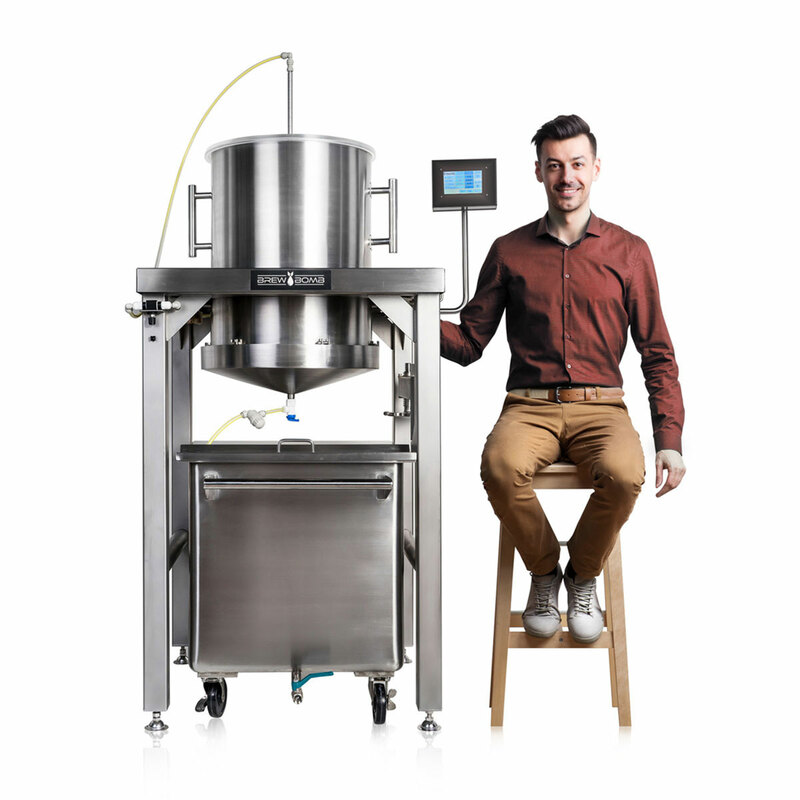 The brewing variables are easy to set and monitor with the digital user interface. Anyone can follow a brew profile and rely on consistent results in the cup. Options do not include shipping from our Los Angeles warehouse. 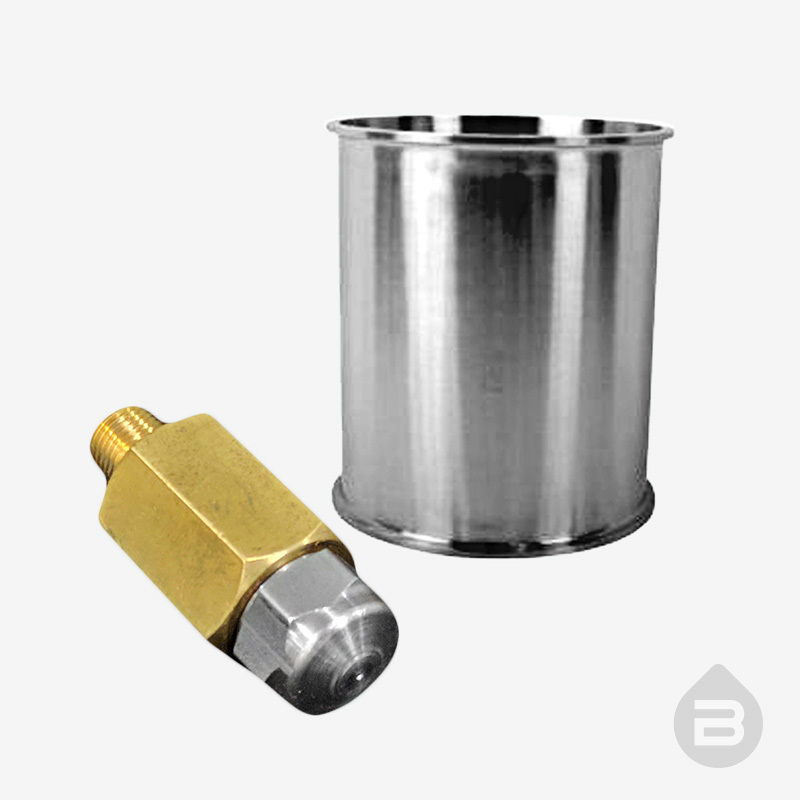 Coupled with a sample cylinder, this specialized low flow nozzle is perfect for brewing sample batches in the 2 to 5 gallon. (6 to 18 liters). The test results are then easily duplicated with a full load brew. 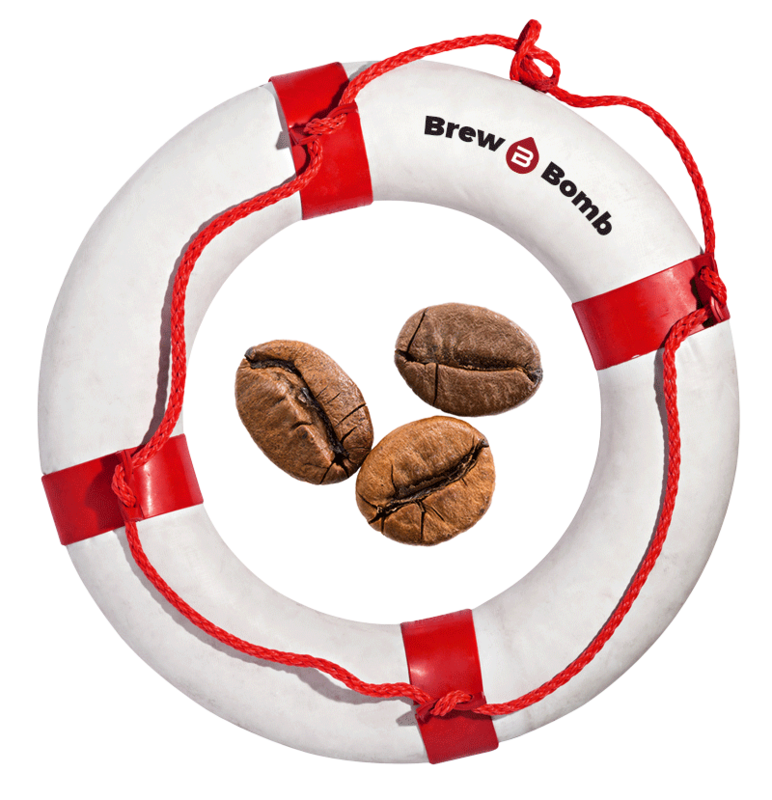 The Brew Bomb has been designed and manufactured to deliver trouble-free performance. However, should you require assistance with any issue, please do not hesitate to contact us. Due to extensive business travel, the best contact method for urgent support is using one of our messaging/phone applications. 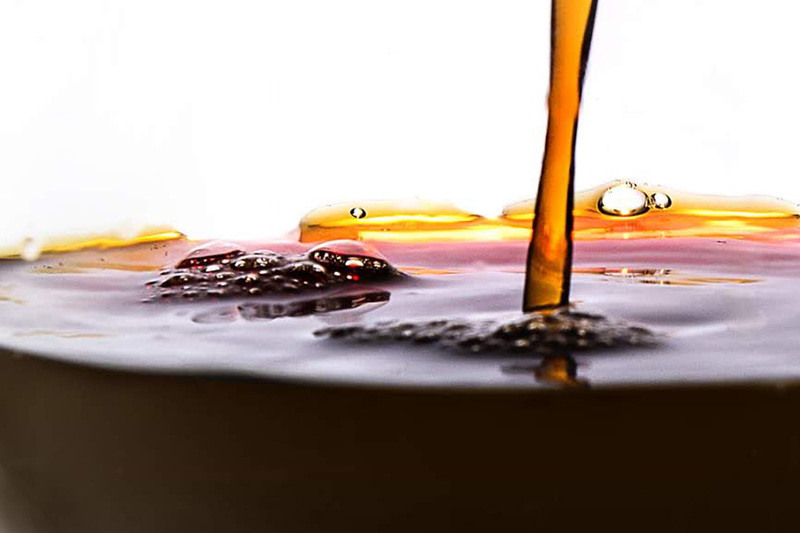 In the 12 months ended in February, sales of cold brew were up 80 percent over the prior year, according to estimates from Cedarhurst, New York based researcher StudyLogic. © 2019 Brew Bomb by Gunga LLC. – All rights reserved. – Web Design and Digital Marketing by Creative Chili.